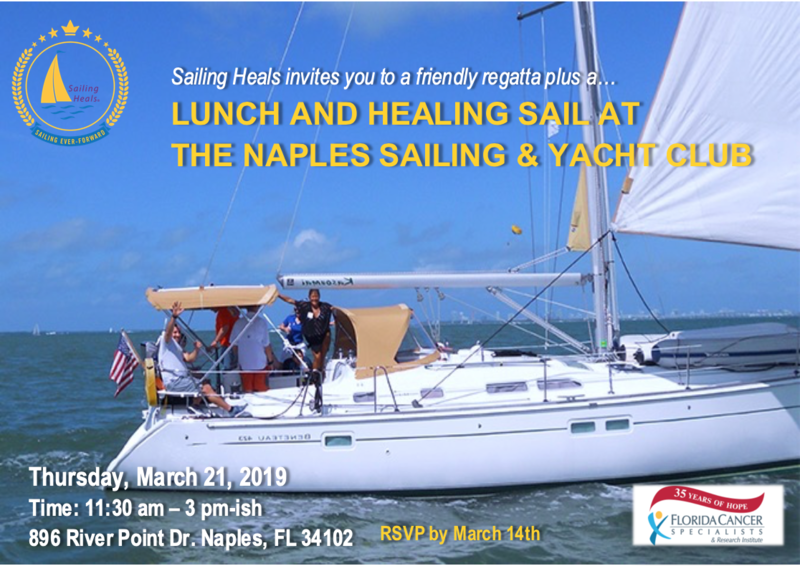 We welcome our patient guests and caregivers via "word-of-mouth" through our patient-centered alliances. 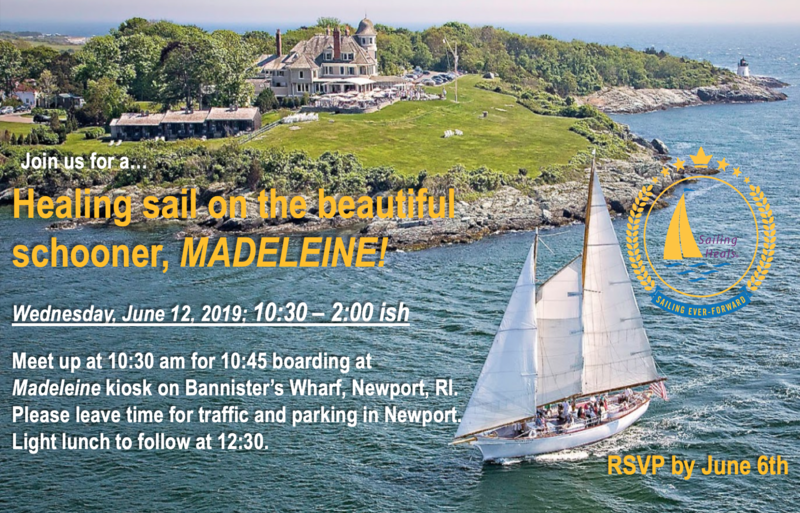 Here's a peek at where we are sailing. 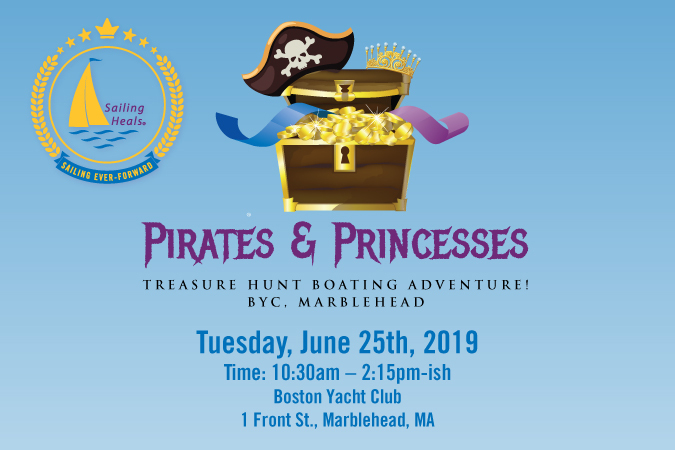 Please be sure to check for availability. 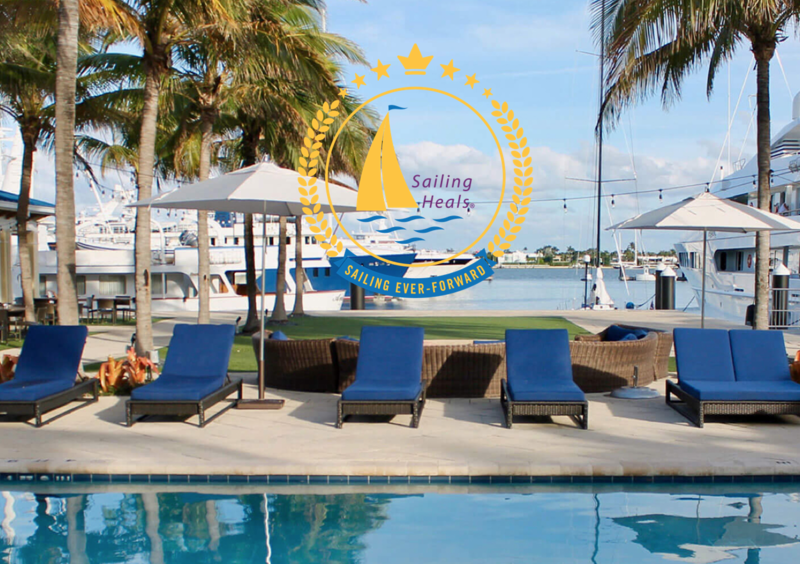 Inquiries do not guarantee placement but we’ll make every attempt to accommodate requests. 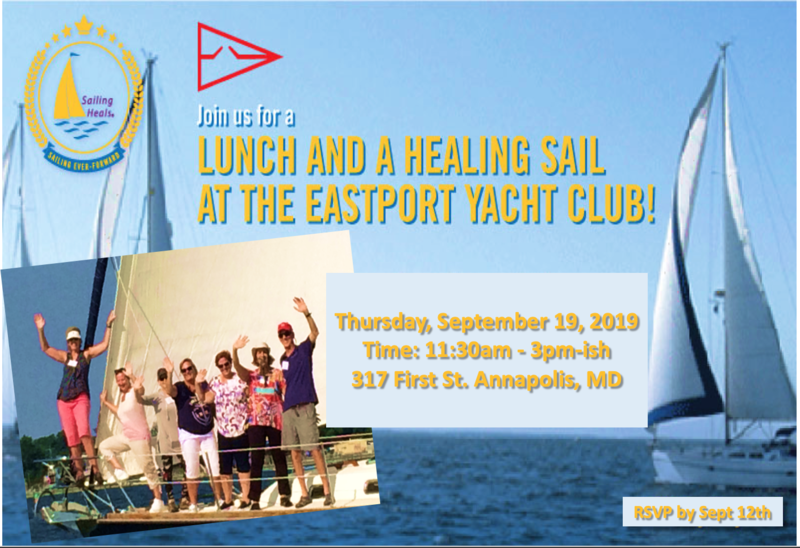 Please note: patient & caregiver guests who have enjoyed sailing and lunch events with us more than twice will be asked to make a minimal donation to help us sustain our program for the future. 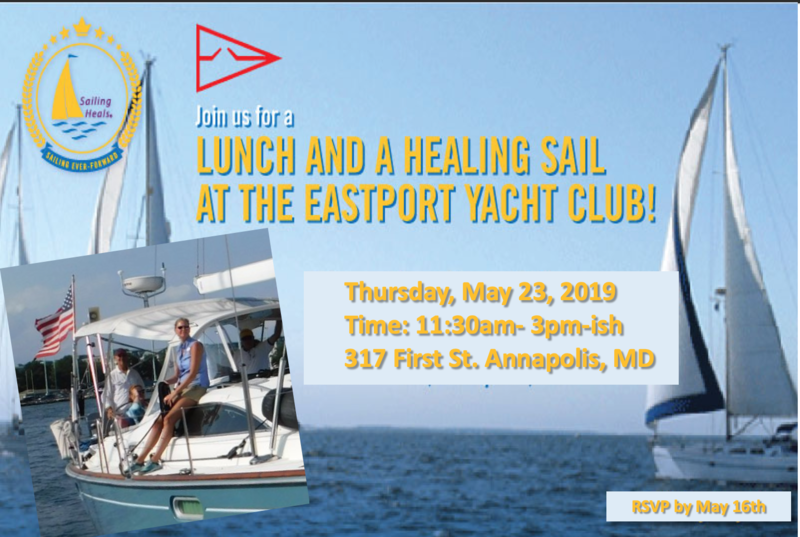 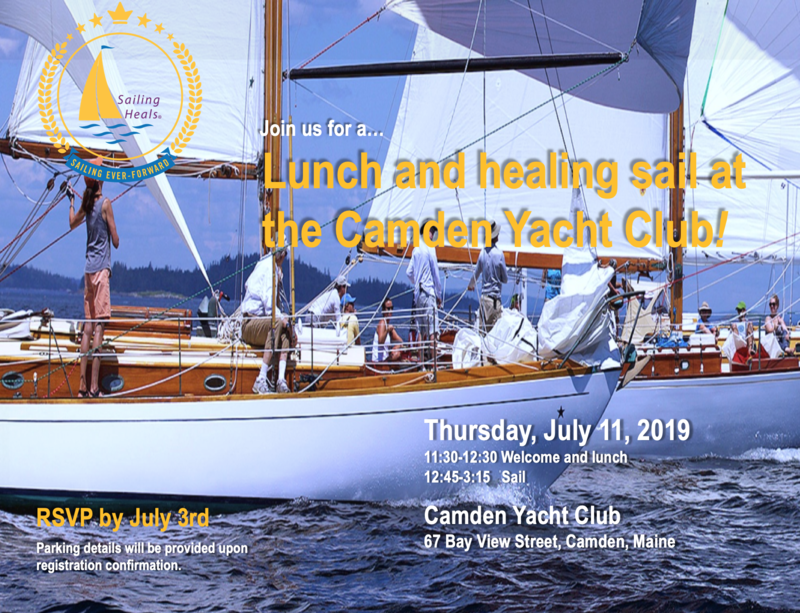 Lunch and healing sail at the Eastport Yacht Club! 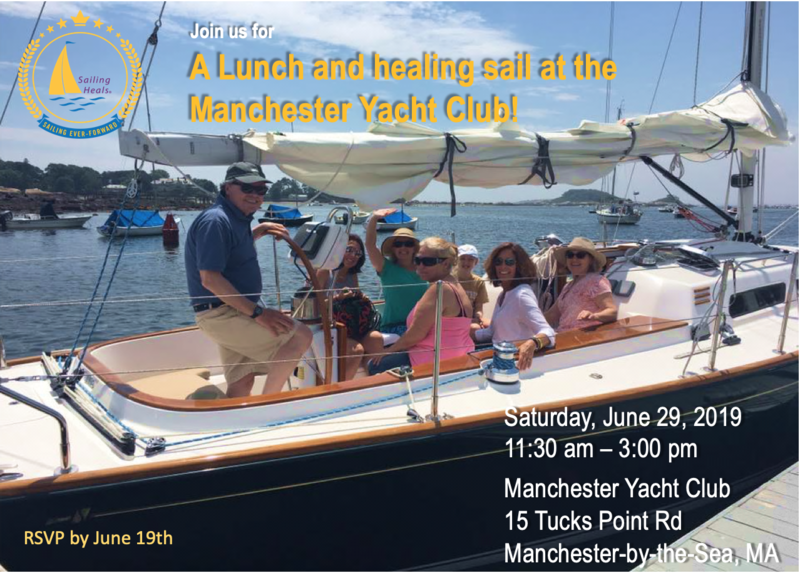 Healing sail and lunch on the schooner, Madeleine! 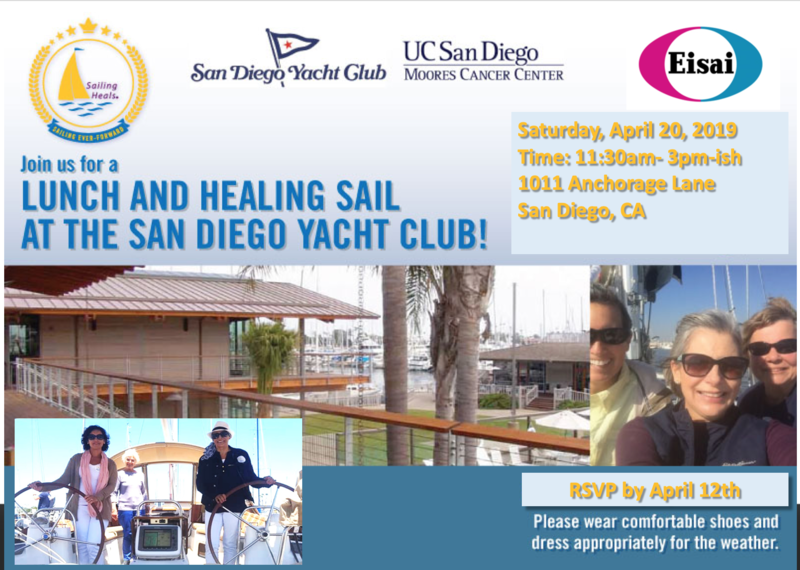 Lunch and healing sail at the San Diego Yacht Club! 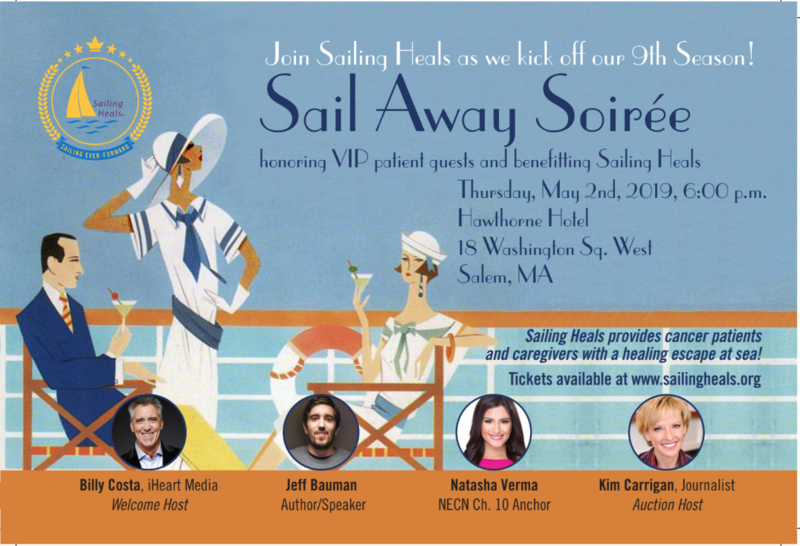 Thanks for joining us for the vernal equinox while supporting Sailing Heals!